"The gift of mobility is the gift of life." Over the past 20 years, Ed and Leslie Grinnell have been the caregivers of seven disabled dogs, including 3 Dobermans, a dachshund, two pitbulls and two chi-weiners born with no front legs. These dogs are home at Eddie's Wheels where daily life brings helpful Product and Development ideas to the team. This hands-on experience makes coping with mobility challenged dogs, Priceless! Small to Large and Giant breeds too, special considerations are made for each pet's unique disability and anatomy. A mechanical engineer by trade, Eddie Grinnell, brings a lifetime of experience to his work, incorporating the highest engineering standards. The Eddie's Wheels Team provides the best mobility carts in the industry! 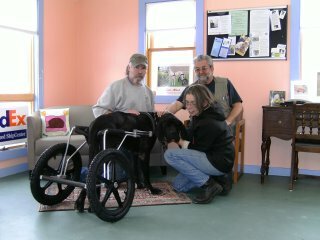 130lb Brazilian Mastiff, Caine, is a part of Eddie's Wheels P&D Team to Design the Step-In-Saddle! Caine was acutely paralyzed due to post surgical complications in the removal of a benign spinal tumor initially diagnosed at 8 mos old. Unable to meet his strength-to-growth demands, Canine struggled to find normal posture. Eddie's Wheels Mobility Cart enabled him success. His wheels allowed him to live and play happily with his paw-pack another 5 years! 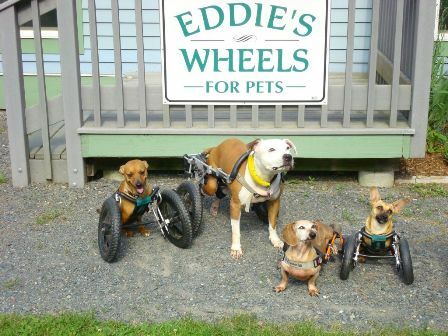 A Healthy Lifestyle for this Giant Breed Thanks to Eddie's Wheels! The natural instincts of dogs are at odds with their modern day lifestyles. 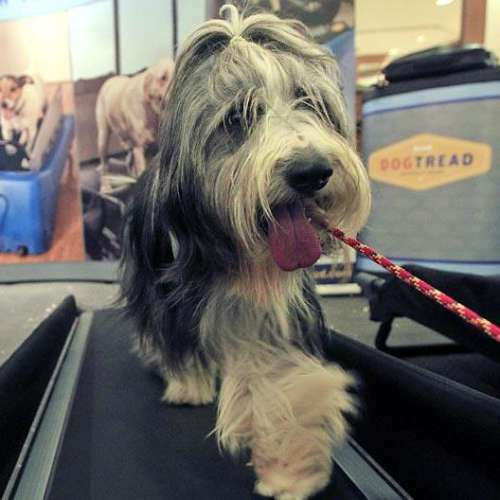 Let DogTread show you how to effectively manage your dog's undesirable behavior, strengthen physical health issues, maintain his/her length-of-stride! "As our client we will personally help you select the right products and even customize programs to provide your best friend with a healthier and happier lifestyle." Call us at 877.563.5151 or Request our Free DVD and Buyers Guide today to find out why America's Top Vets and Trainers choose DogTread! 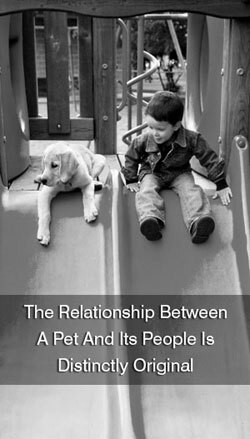 At PetZen, we believe that the relationship between a pet and its people is distinctly original. They are truly a part of our family and we include them in all of our business and personal activities. Be it a run on the mountain trails, a company meeting, a game of fetch at the park or even something as simple as a ride to the grocery store, our pets are right there with us whenever possible. Our goal is to develop products that help you live up to your end of the relationship and make their lives as complete as they make yours. Inside, outside and everything in between our products are designed to help keep pets and their people balanced, bonding and living in the moment together, wherever it may be. Located at the base of the Wasatch Mountains in Ogden, Utah, PetZen, is a marketer, manufacturer, designer and distributor of innovative pet products that are tested by both pets and owners. William Konrad Kruesi D.V.M., C.V.A., C.A.C, is a veterinarian certified in acupuncture and chiropractic who has had a career-long focus of integrative medicine. Since 1999, at Cold River Veterinary Center, he has been educating clients and veterinarians about natural, evidence-based therapies and providing accessible, life-extending home care to support wellness and health for cats and dogs. Cold River Veterinary Center is an independent holistic veterinary practice with a special interest in nutritional medicine. Our caseload includes complex medical cases where good treatment options are hard to find. Dr. Kruesi provides clients with practical answers to tough health problems such as poor appetite, indigestion, chronic skin conditions, diarrhea, and ear and urinary tract infections. We also counsel pet owners about hospice and end of life health care. Dr. Kruesi is consulted by clients and veterinarians from around the country and internationally through office visits, telephone and follow-up email and fax consultations. Our office hours are Monday, Tuesday, Thursday, Friday: 8:30 a.m. - 4:30 p.m. (EST). 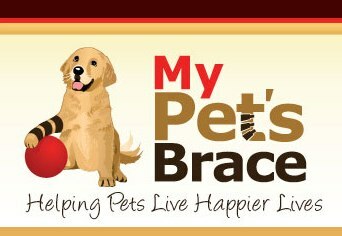 Wednesdays, we close at 1:00 p.m.
At My Pet's Brace we have a passion for Helping Pets Live Happier Lives. 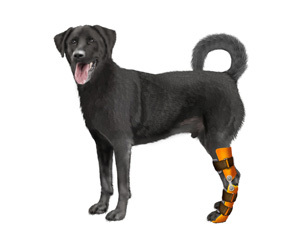 We express this through innovative design and fabrication of custom leg braces, prosthetics and orthopedic devices for dogs and other animals. Starting with a thorough clinical evaluation, our services are delivered in a compassionate and professional manner. We promise that working with us will be a no-hassle, efficient and enjoyable experience and that the clinical outcomes for our patients will be higher activity levels, improved mobility and greater wellbeing. We strongly believe that the most successful results for our patients are the product of a team effort among the pet's family, veterinarian, animal rehabilitation professional and our My Pet's Brace practitioners. We support all of the team members for as long as we are needed. Join our team and let us design and build a top-quality, custom-made leg brace, prosthesis or other orthopedic device for your animal. Ball Dynamics International, LLC is located in beautiful Longmont, Colorado. In 2011, we celebrated our 20th anniversary as one of the largest exercise ball distributors to North America's professional fitness and rehab markets. Our FitBALL brand, is one of the most respected brands in the professional market and can be found at fitness clubs, physical therapy clinics, hospitals, chiropractic offices and schools through-out North America. 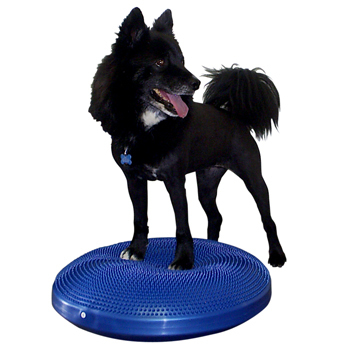 In 2010, we launched the FitPAWS brand specifically designed for the canine market after we discovered that many dog trainers and canine rehab professionals were using our FitBALL products to condition and rehab dogs. But, since dogs are different from humans, we researched and developed a new product line specifically for canines. The professional-grade heavy-duty PVC material is formulated for use with dogs, provides superior gripping and resists damage caused by dog nails. Respond Systems, Inc. is a private corporation founded in 1986 to meet the needs of veterinarians and trainers who desired a modality that would provide faster healing and better methods to reduce painful conditions. The first adopters of laser therapy and PEMF therapy were owners and trainers of Olympic level horses, and Veterinarians with an interest in holistic healing. Since our founding, we have collaborated with our clients to develop state of the art veterinary therapy systems to provide cutting edge technology that can be used for many small animal and equine indications. The equipment pays for itself many times over because of its wide range of uses and dependable construction which leads to a long life span. Small animal Veterinary Practices, now our largest group of customers, provide ongoing consultation about treatment protocols and current problems, allowing us to anticipate how new technology might be built into therapy systems to meet their future needs.